My husband and I are seeking for a new home, we both work in downtown and love the city, so that's where we wanted to buy. It took a long time to find the right home until we stumbled in The Venue Residences and the Venue Shoppes at Tai Thong Crescent in Singapore District 13. Upon checking showflat , we both fell in love. It is basically the home we’ve both been envisioning for years, in every way. Four bedrooms, a wonderful kitchen, plenty of space for everything we want, modern ambience plus the price is right and the seller is highly motivated. This development provides extreme convenience and connectivity. 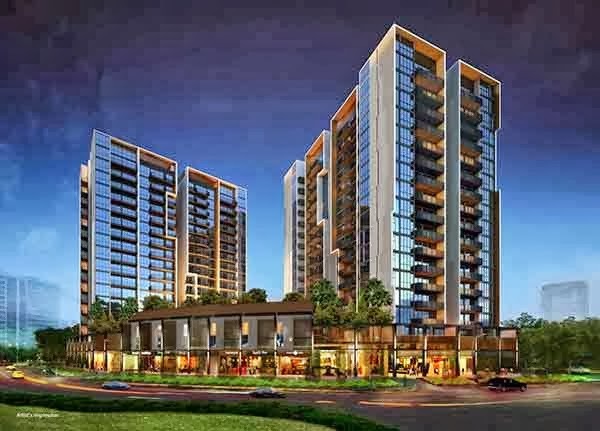 Potong Pasir MRT is less than 5 mins walking distance away, which will connect us all over in Singapore conveniently. It is also near to NEX shopping mall, City Square shopping Centre, minutes walk to market and food Centre. We were congratulating ourselves on our good fortune that we found The Venue Residences and the Venue Shoppes.